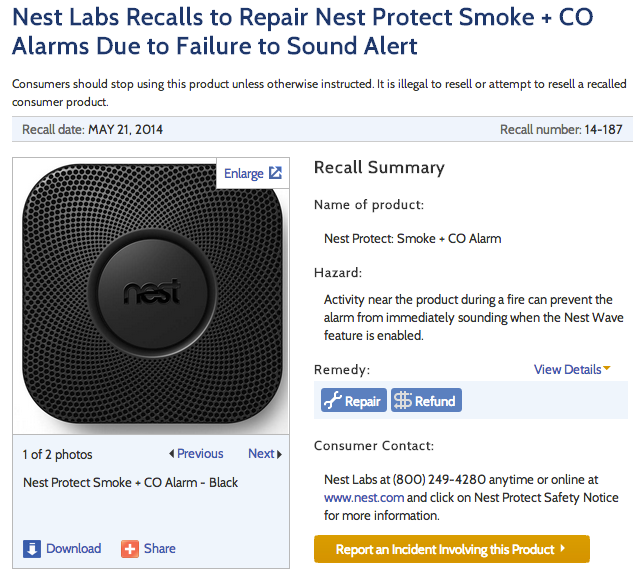 Last month, Nest abruptly halted sales of its smart smoke detector, stating that while conducting internal testing, they found a bug which could lead to potential hazards. Nest Wave, the feature that allows users to turn off their Nest Protect units in the case of a false alarm, after being used in a “unique combination of circumstances,” could become deactivated, leaving home owners at serious risk in the event of a real fire. 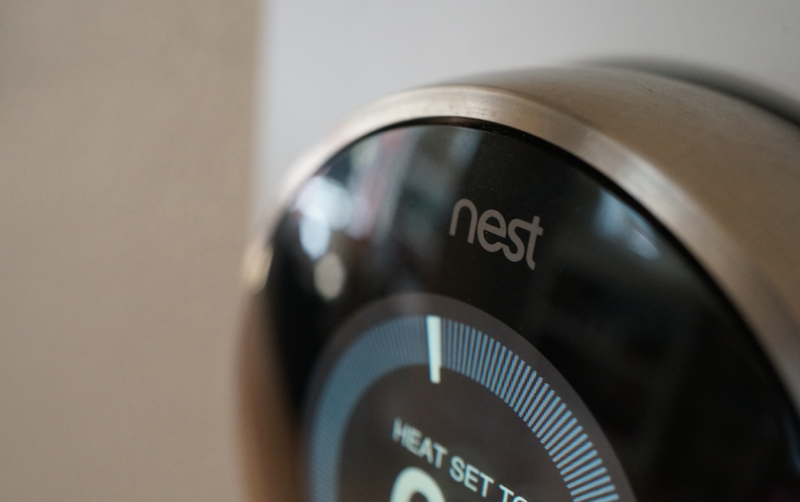 Nest is repairing units sent in and is also offering refunds to those who wish it. If you own a Nest Protect, and don’t feel like hassling with the recall, you should download the OTA update immediately from here.